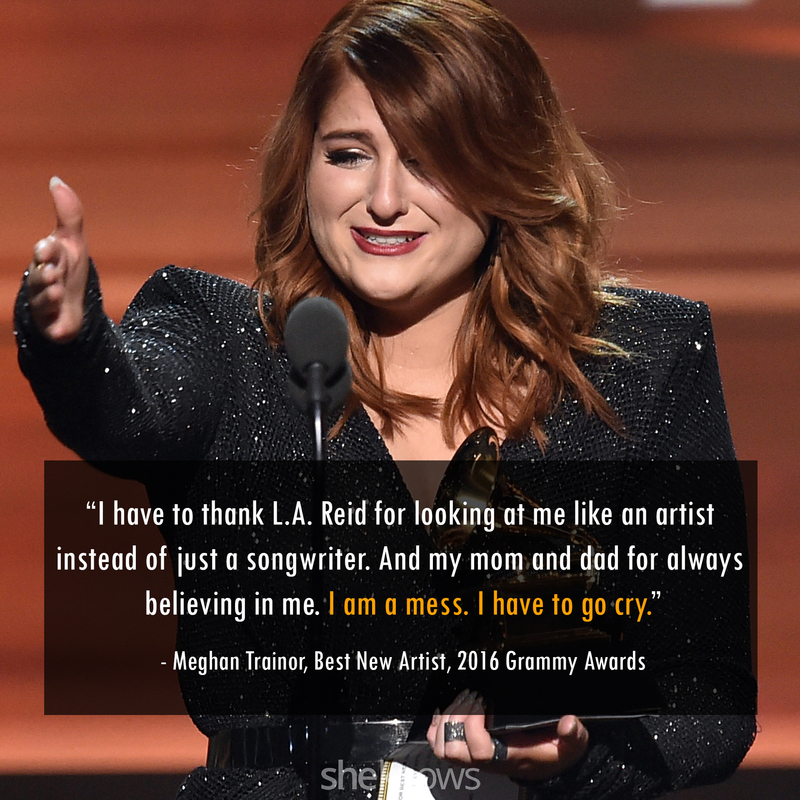 Who won at the 2016 Grammys? 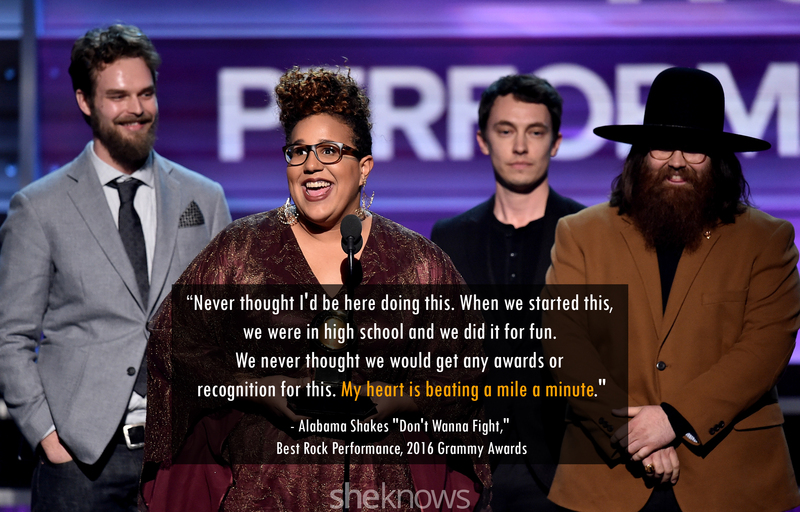 Take a look at the winners’ speeches from the ceremony. 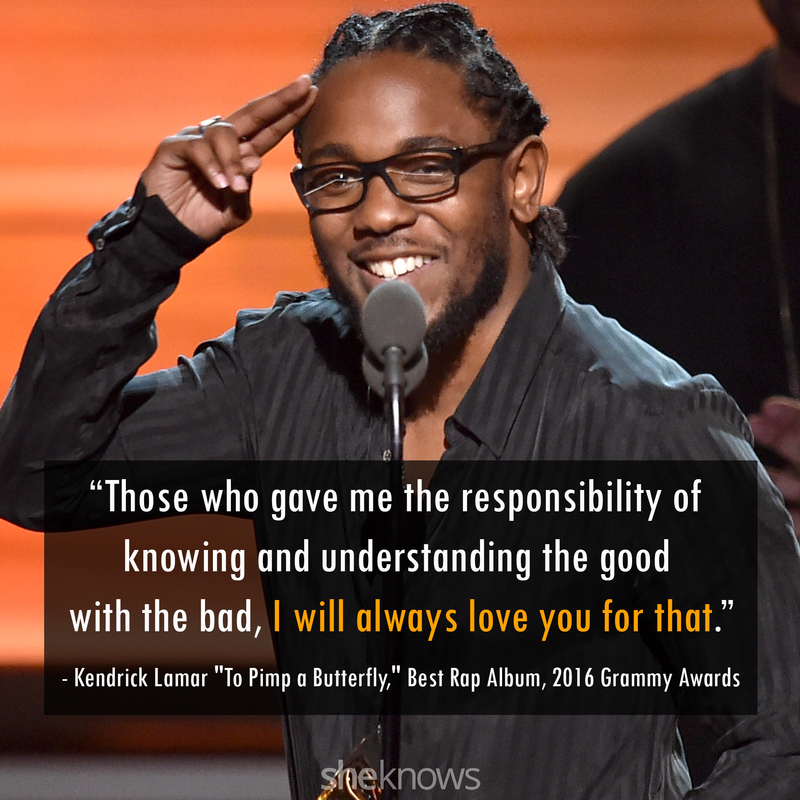 Kendrick Lamar’s To Pimp a Butterfly won Best Rap Album. 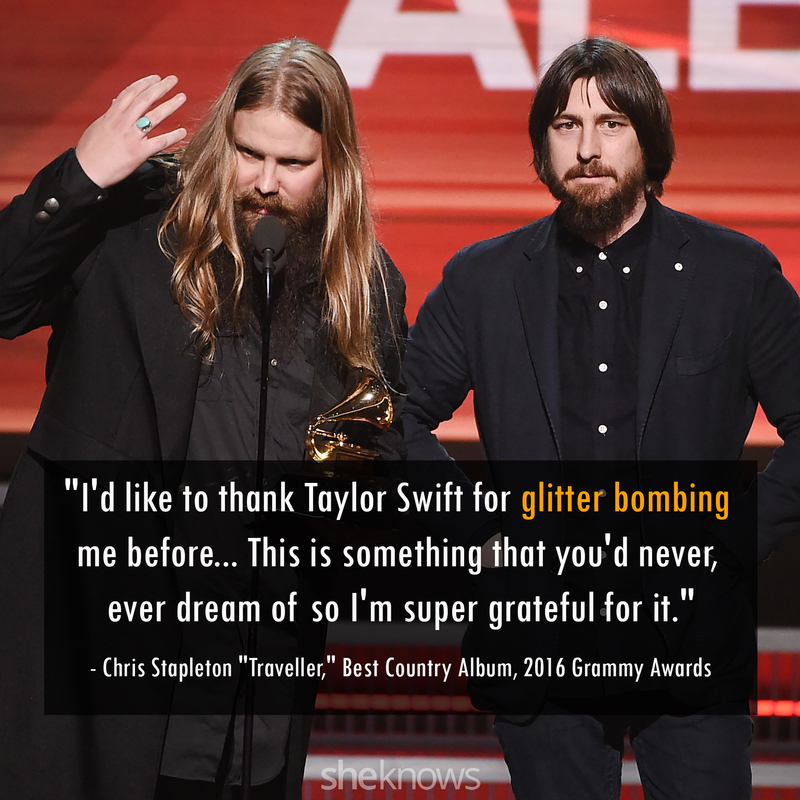 Chris Stapleton’s Traveller won Best Country Album. 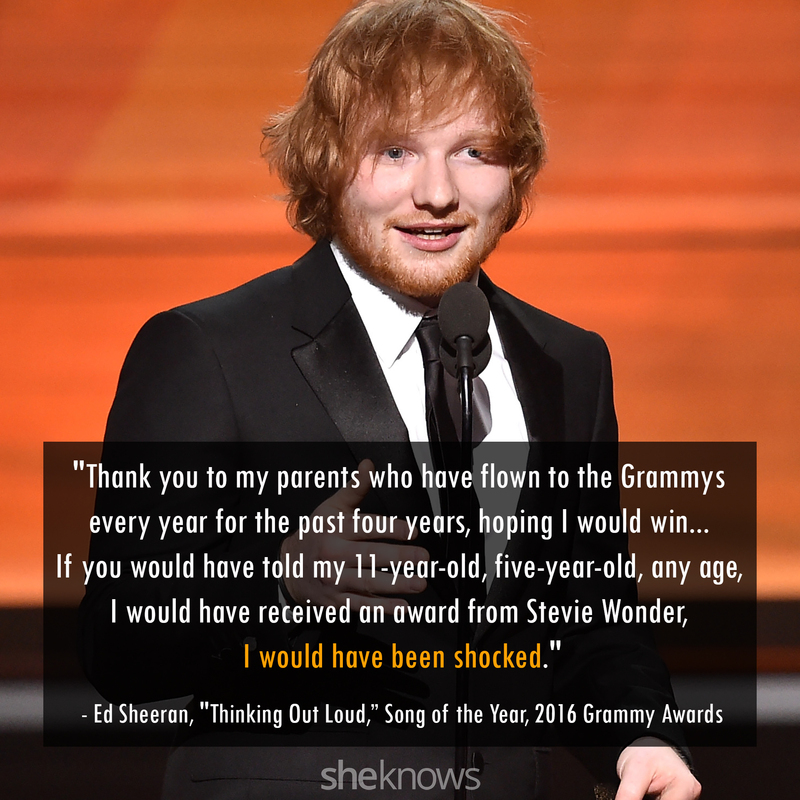 Ed Sheeran’s “Thinking Out Loud” won Song of the Year. 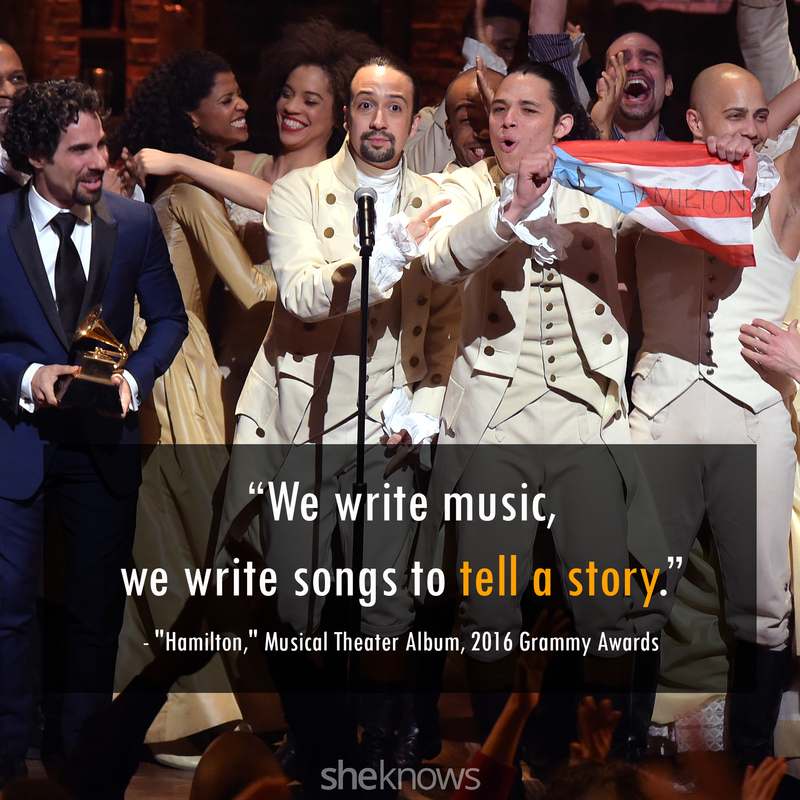 “Hamilton” won Best Musical Theater Album. Taylor Swift’s 1989 won Album of the Year. 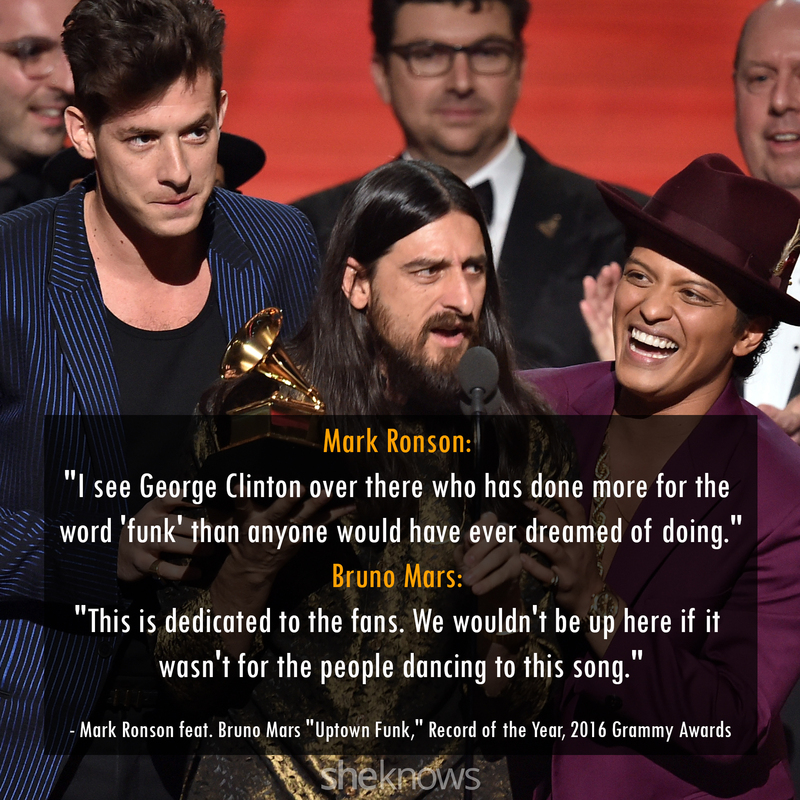 Mark Ronson and Bruno Mars’ “Uptown Funk” won Record of the Year.